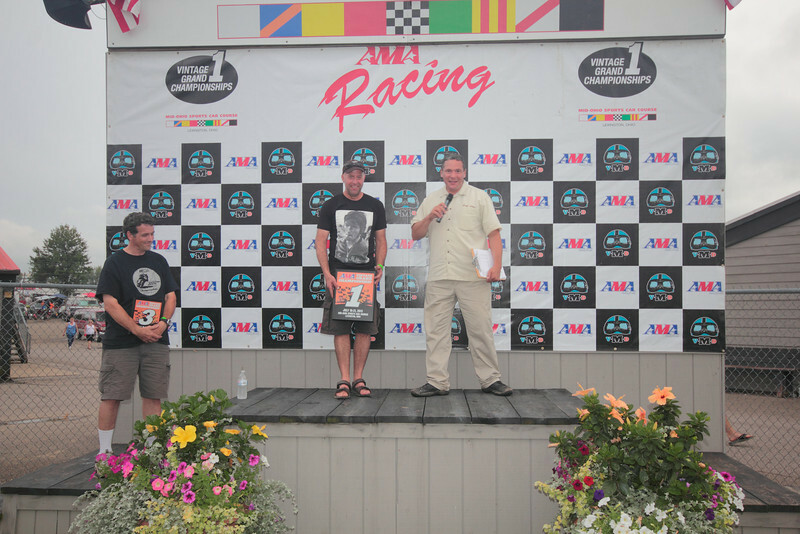 AMA Vintage Grand Championships, Mid-Ohio Sports Car Course, Lexington, Ohio, July 19-21, 2013. AMA Vintage Grand Championships, Mid-Ohio Sports Car Course, Lexington, Ohio, July 19-21, 2013. Photo by David Stanoszek/M5 Racing, courtesy of the American Motorcyclist Association.